Very nice rig. I guess I'll get this after my M0NKA mcHF is done and my Bitx40 is in a case. Be prepared for looooooooooooong delivery time. Can the CW decoder be turned off on the display or is ot always on? Configurable. Can be independently turned off/on for receive, transmit and menu editing. who will be the first to design a nice case for this rig. Trail friendly would be nice. 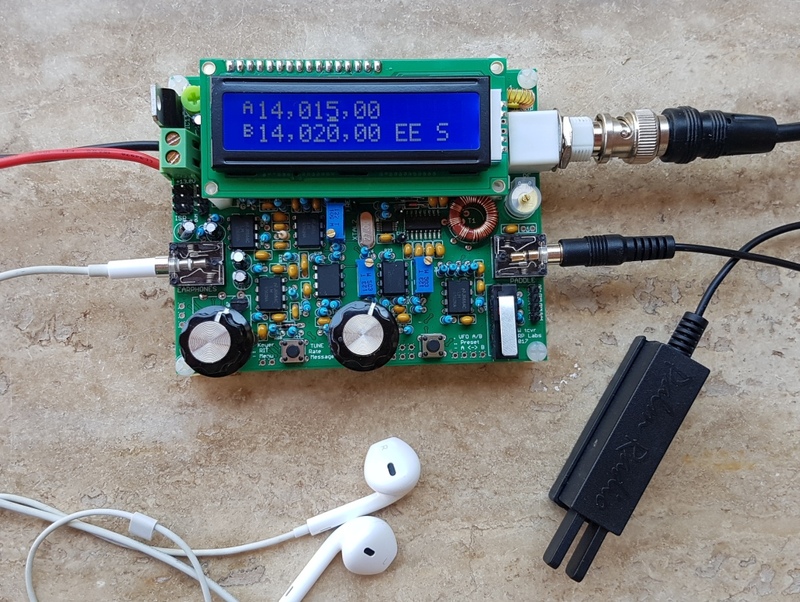 So this can be used to run digital apps such as WSPR? Yes it has a CW beacon and WSPR beacon mode, transmit only. It is not a general purpose digital app platform.